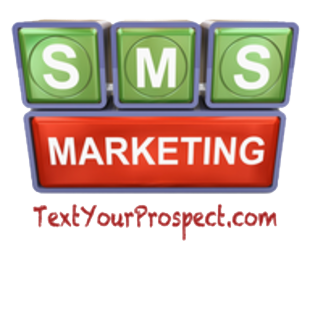 A keyword is a word or phrase that is used to invite consumers to join a text marketing distribution list. A keyword is unique to the business or organization that reserves it within a specific short code. In other words, only one customer can use the keyword FOOD within the 48421 short code. Businesses may use one or more keywords depending on how many distinct distribution lists they want to create. For example, a restaurant may wish to use the generic keyword FOOD to communicate to their entire customer base, but they might also wish to build another list through the keyword BRUNCH so that they can specifically target their regular weekend customers separately. Essentially, sharing your keyword is your personal invitation to others to join your list.